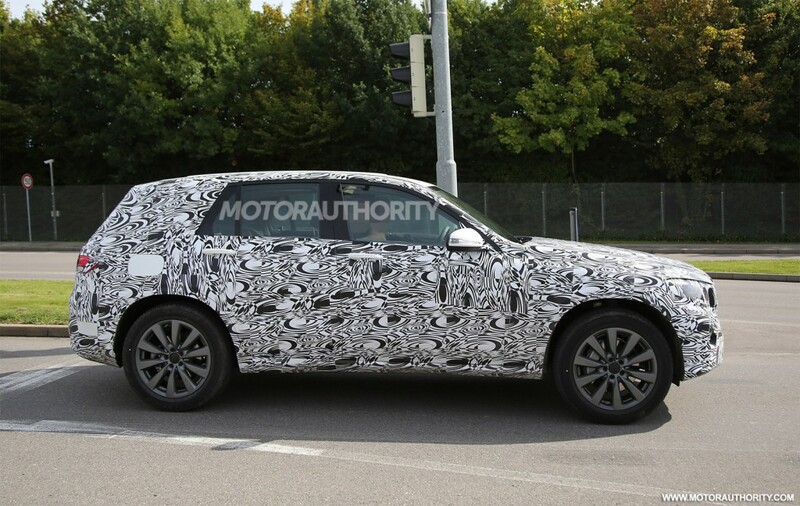 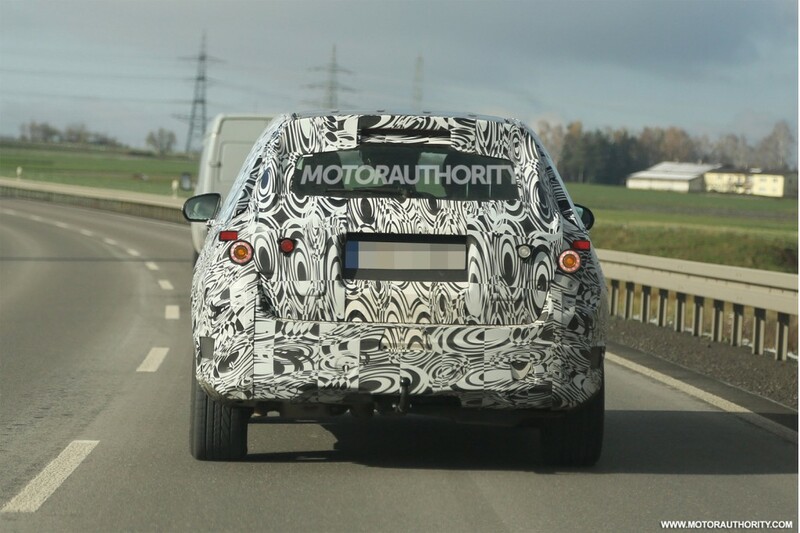 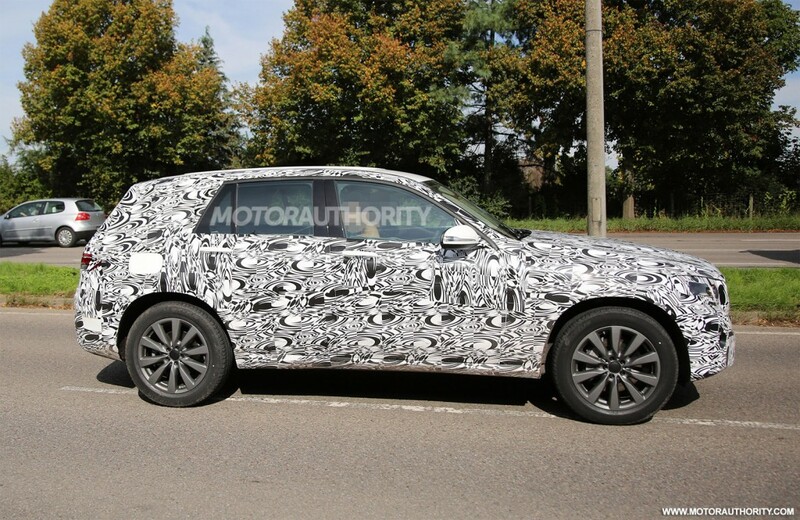 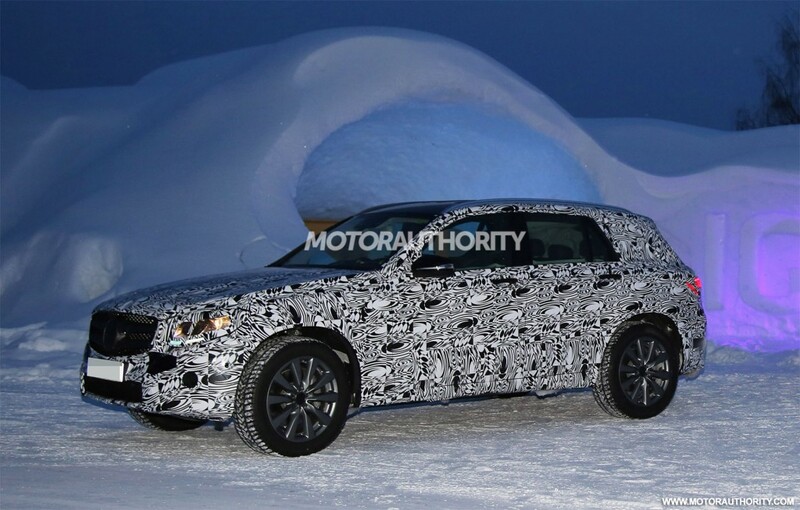 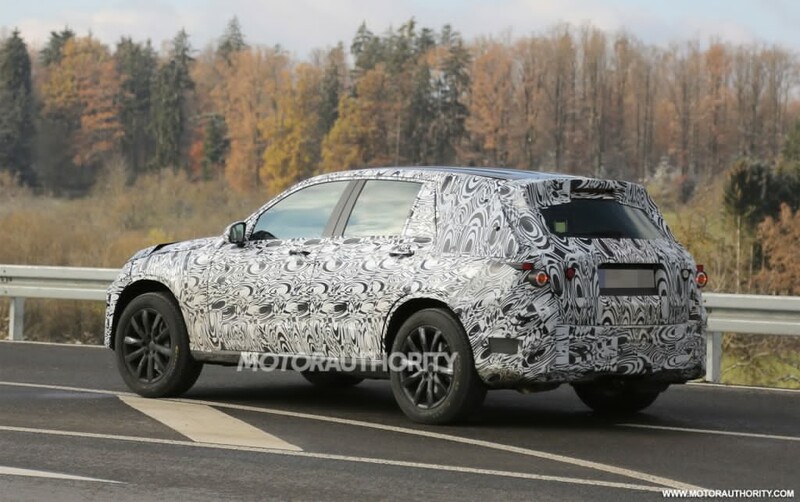 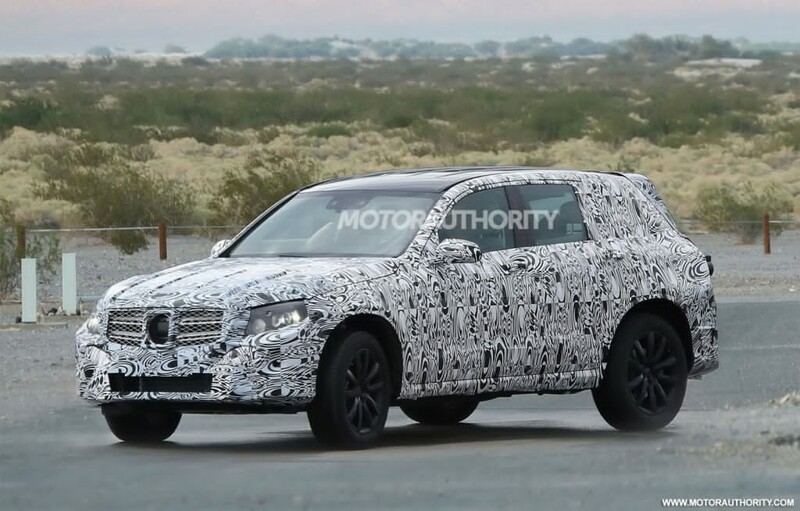 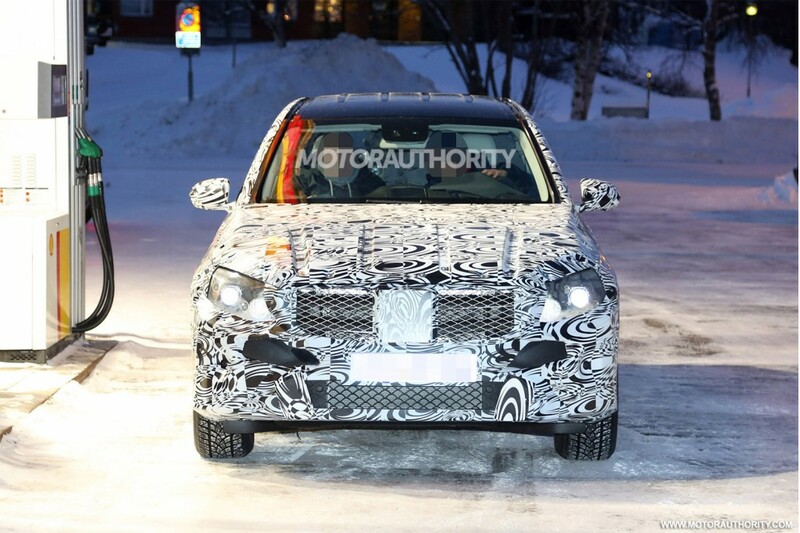 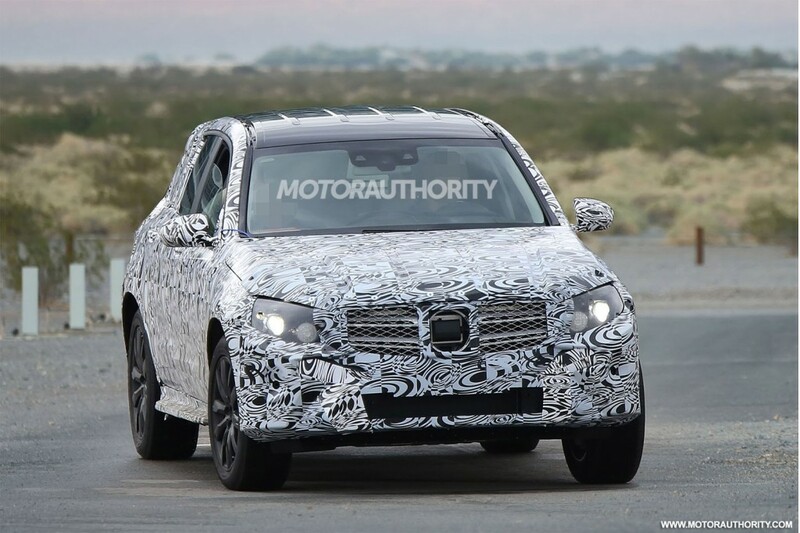 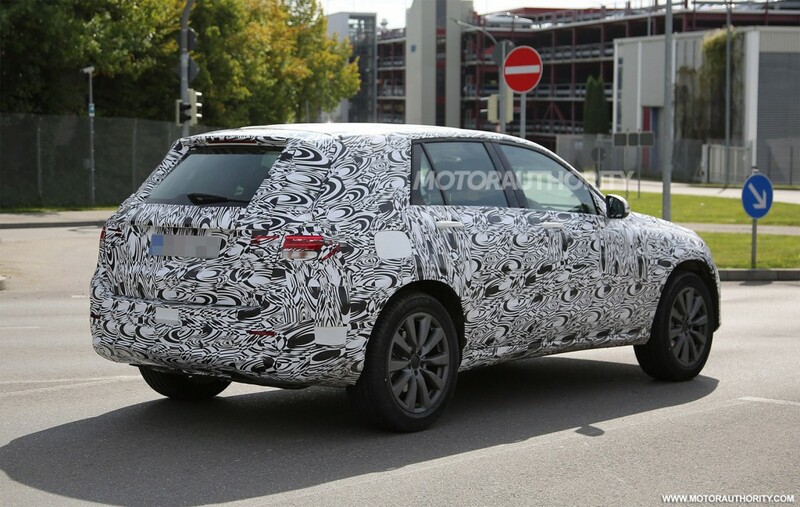 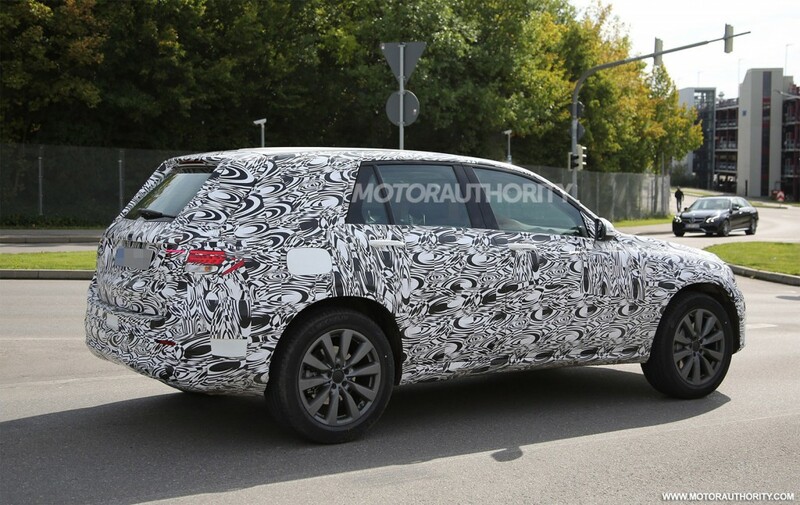 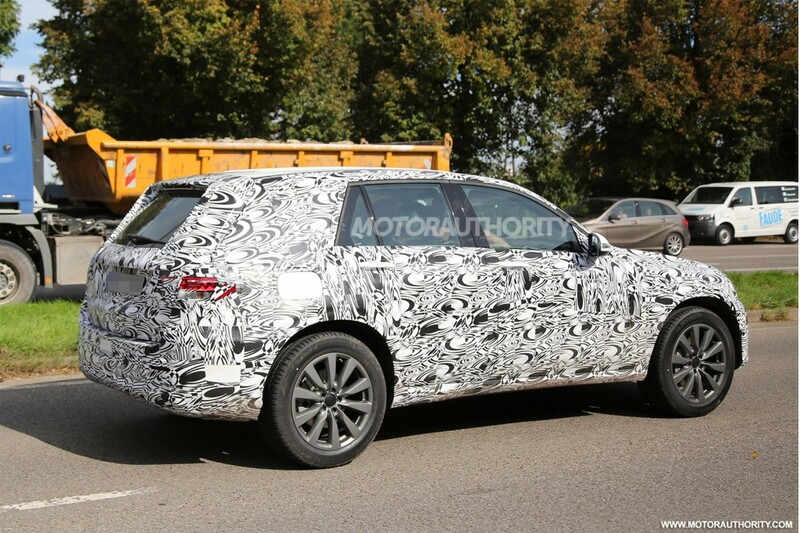 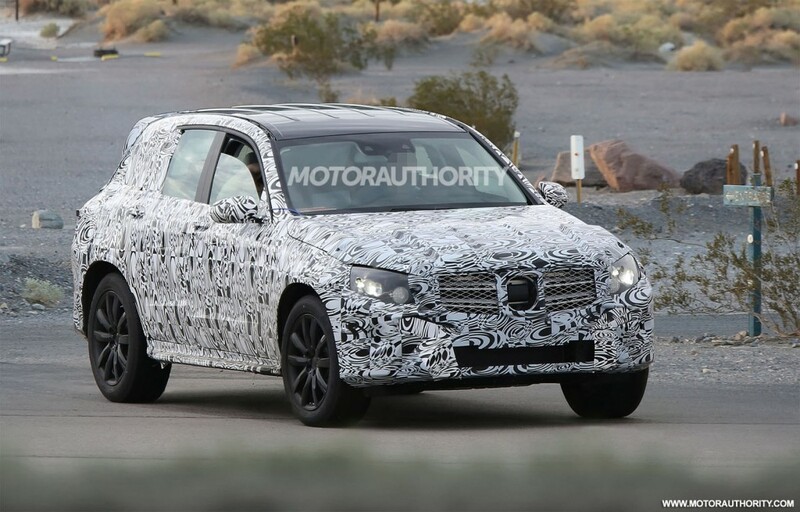 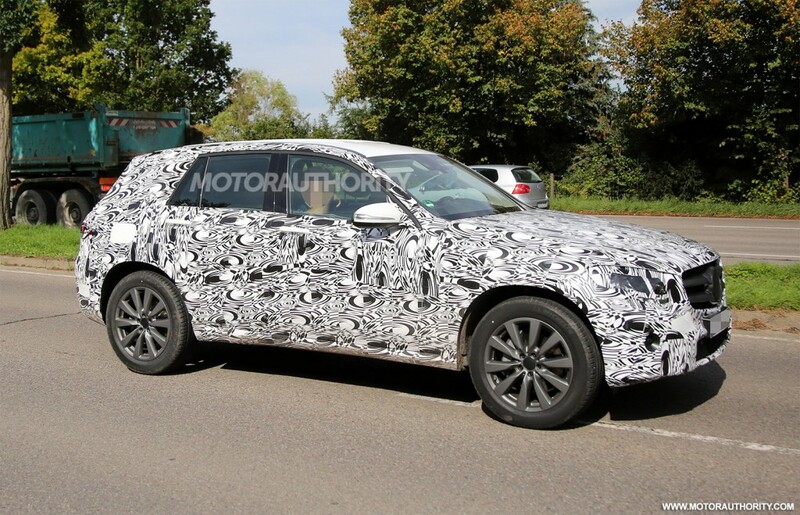 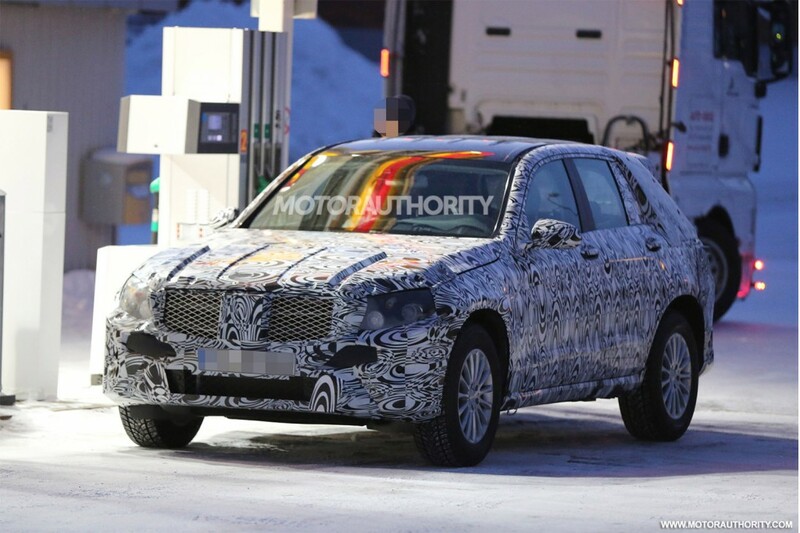 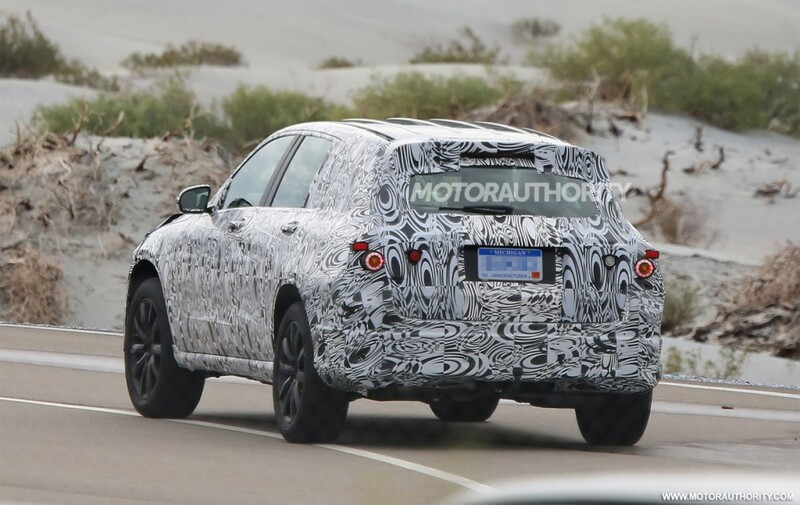 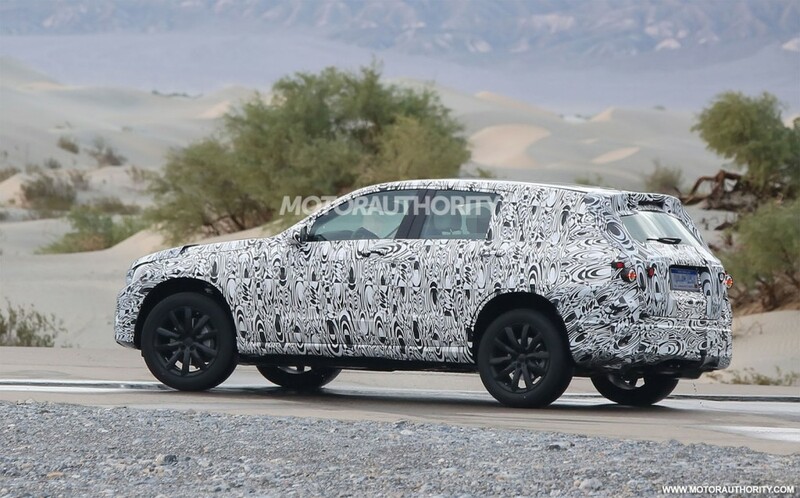 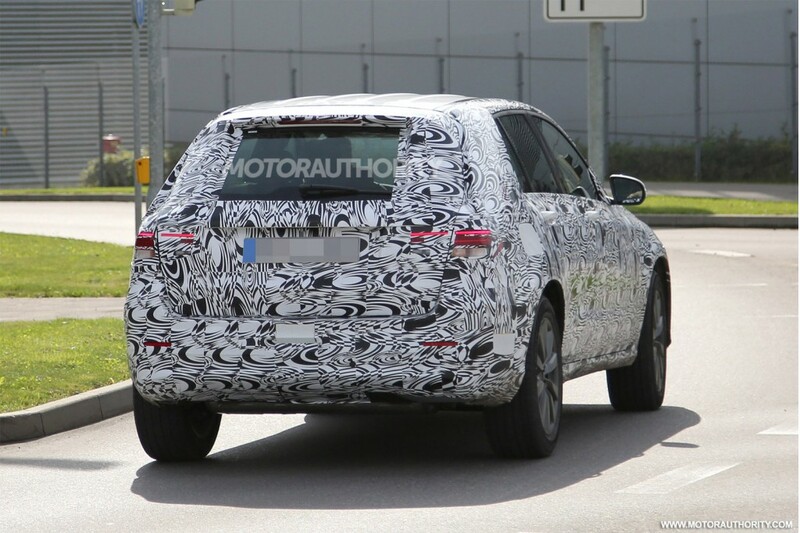 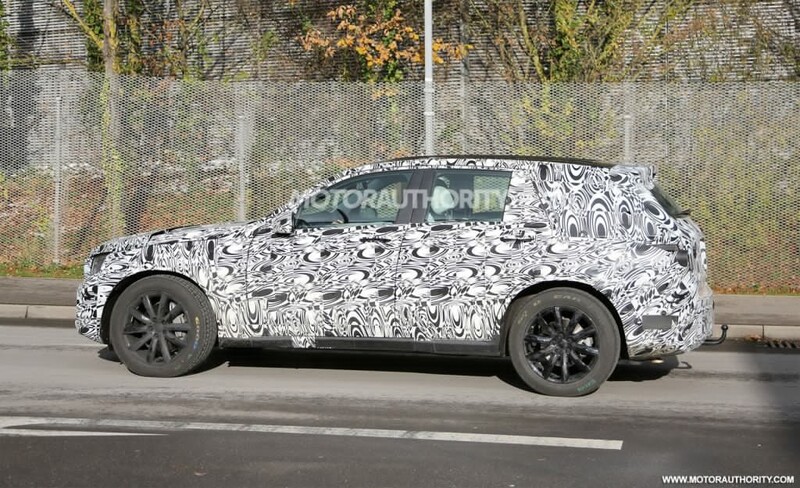 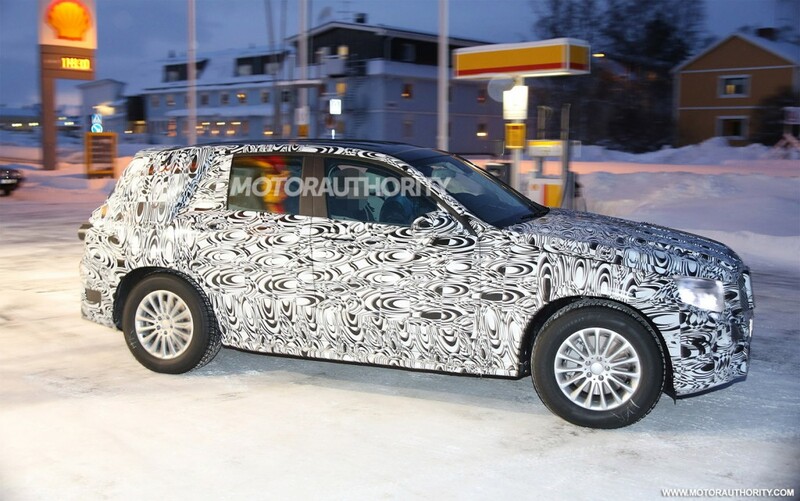 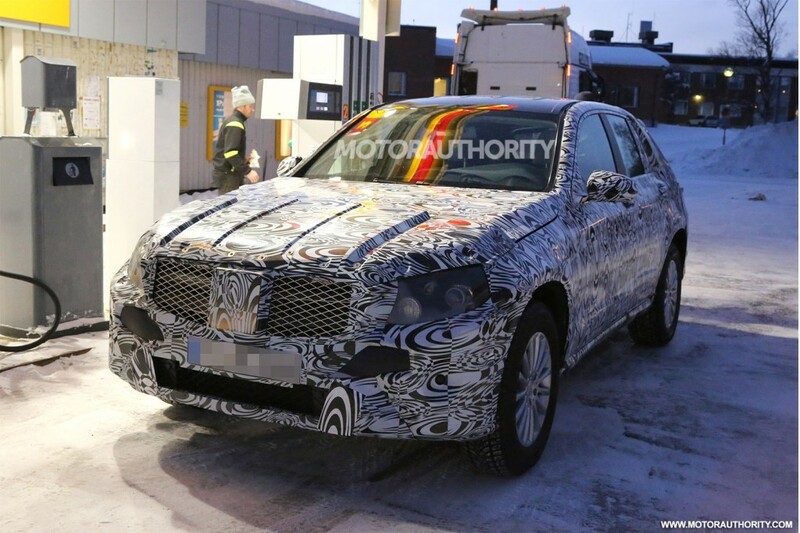 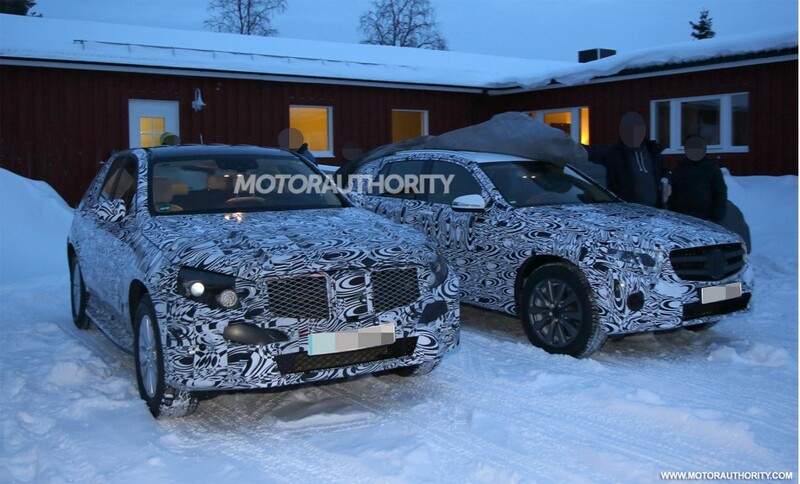 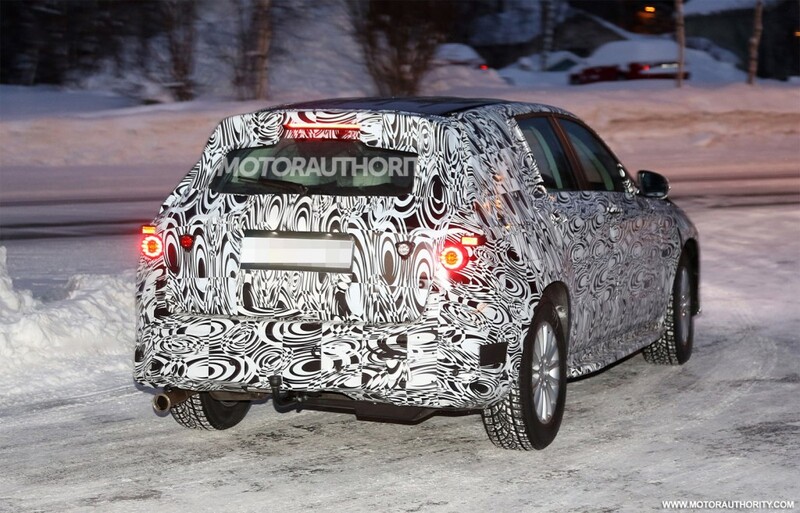 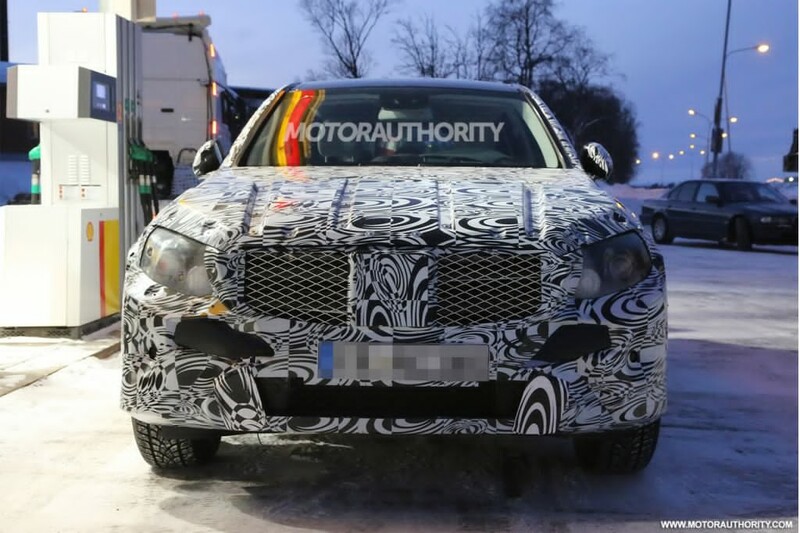 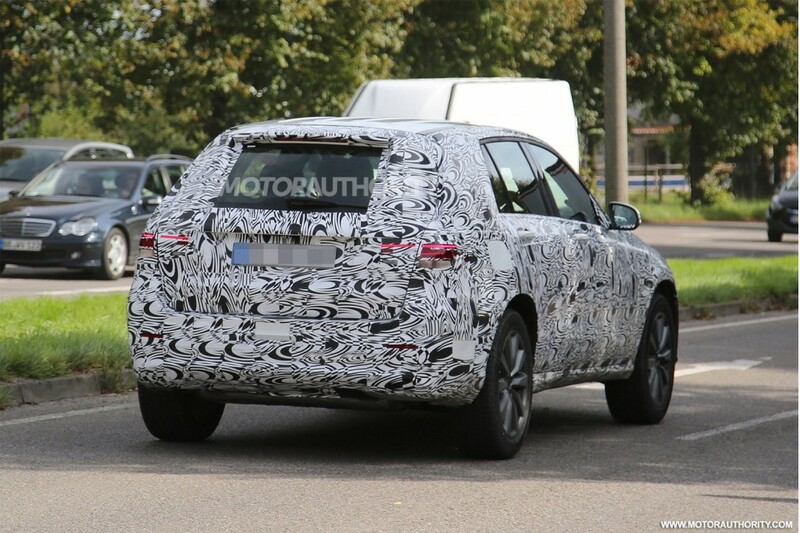 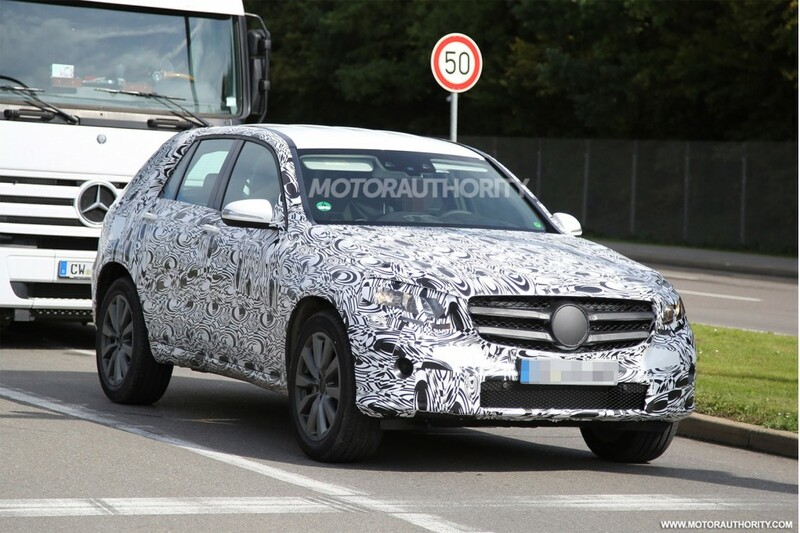 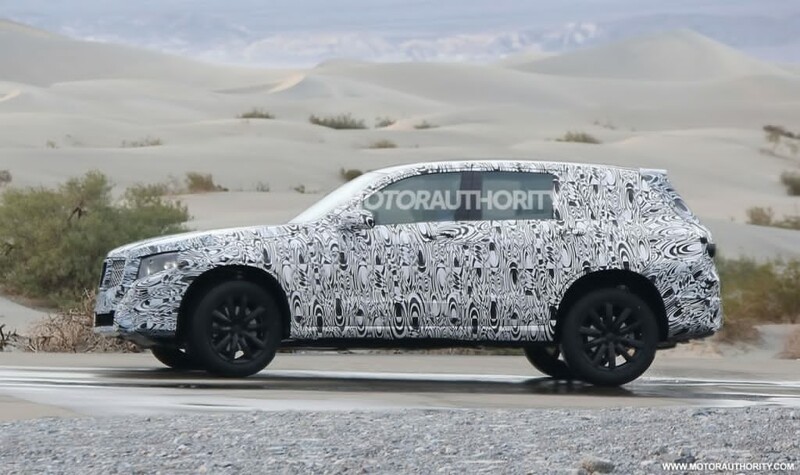 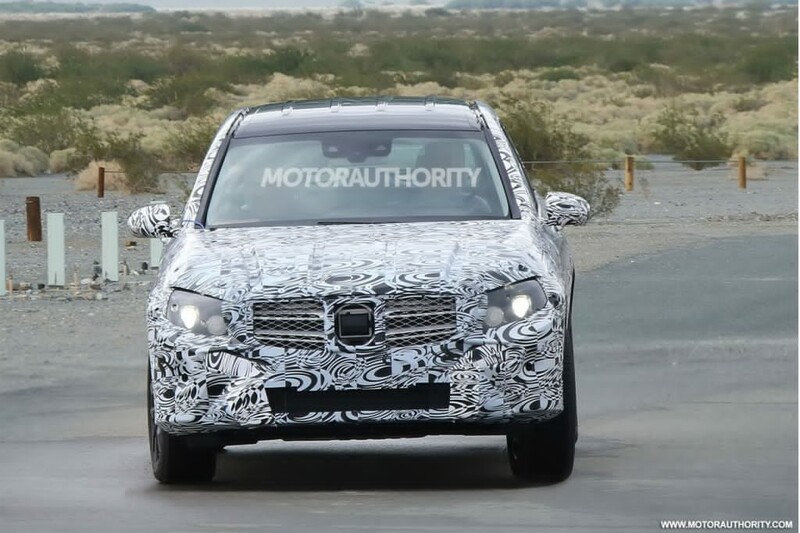 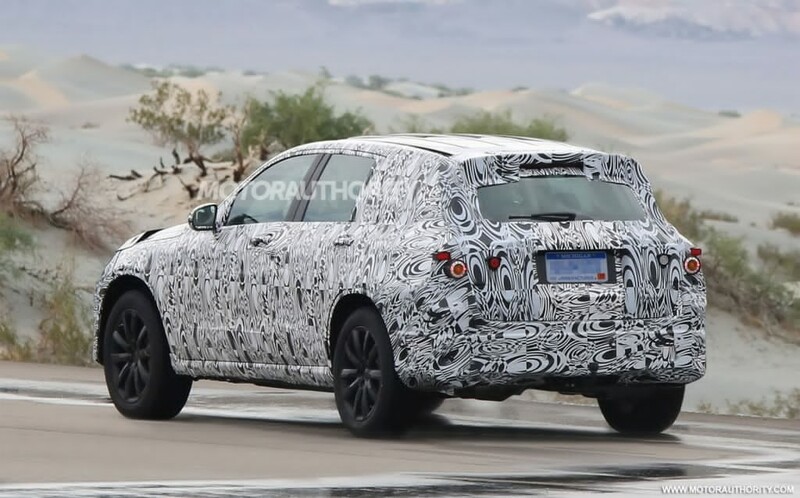 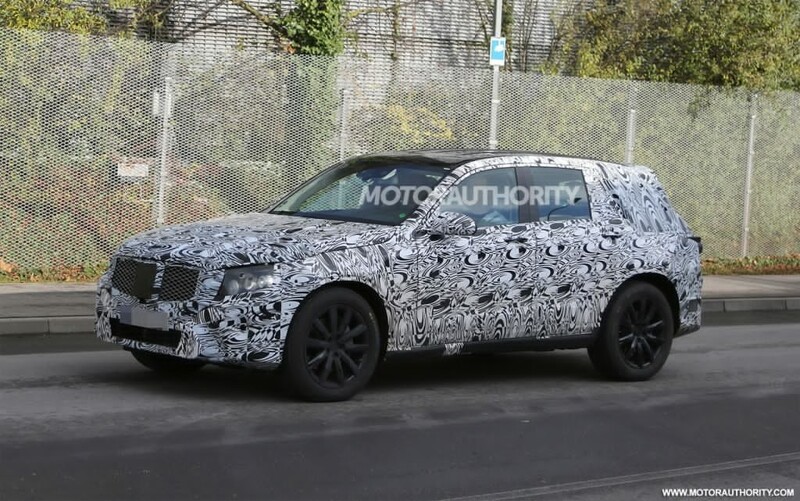 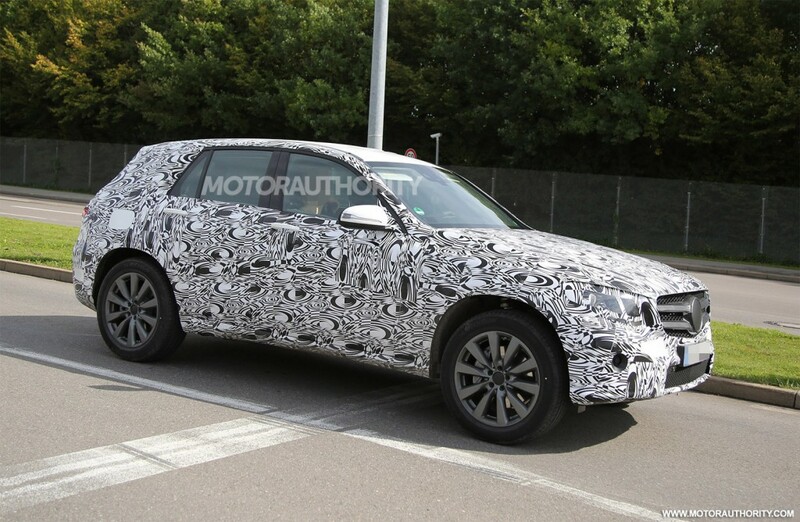 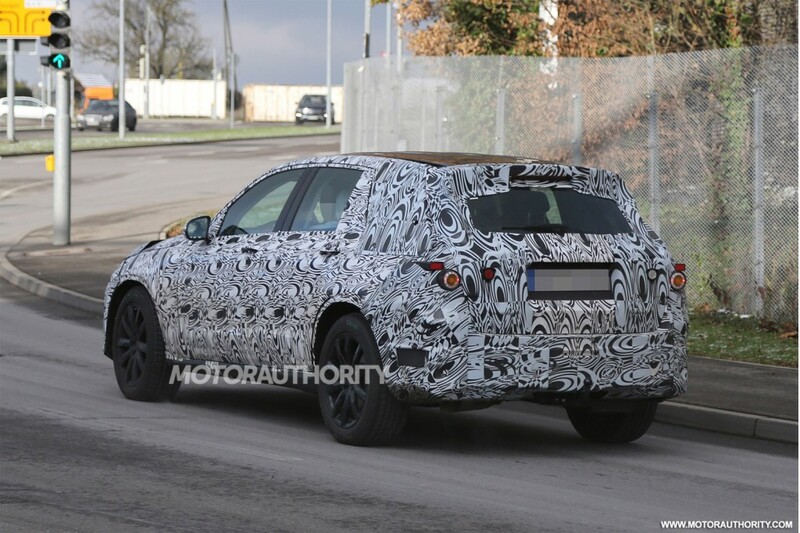 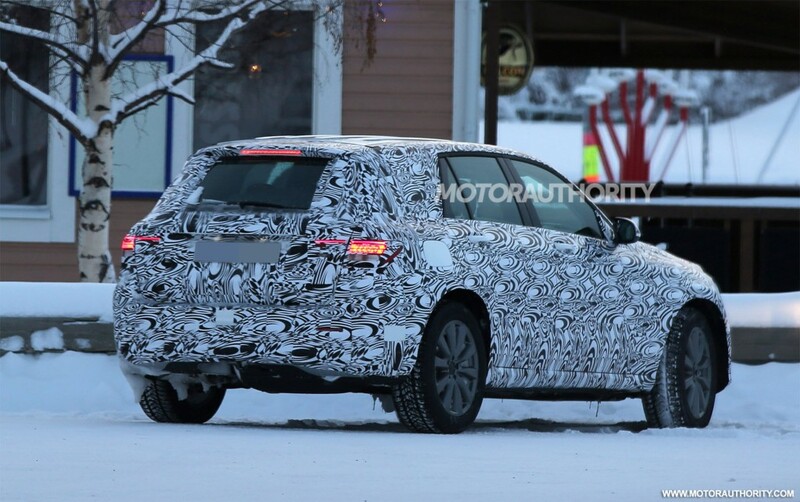 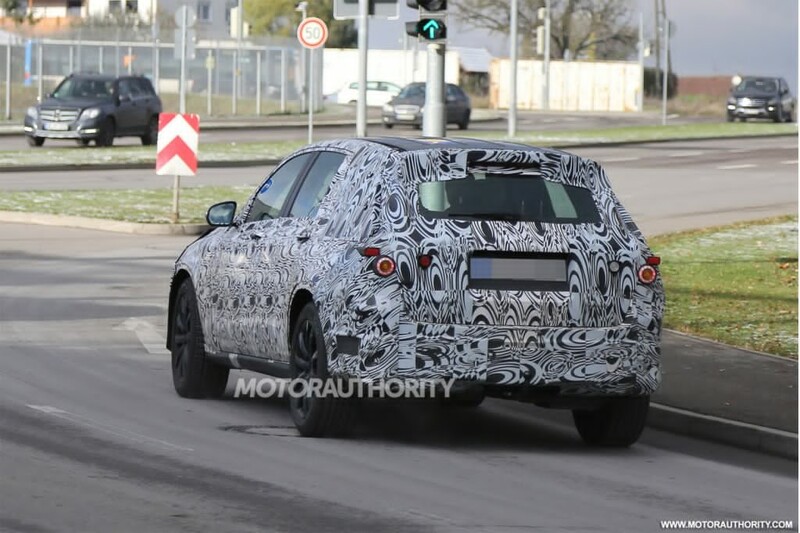 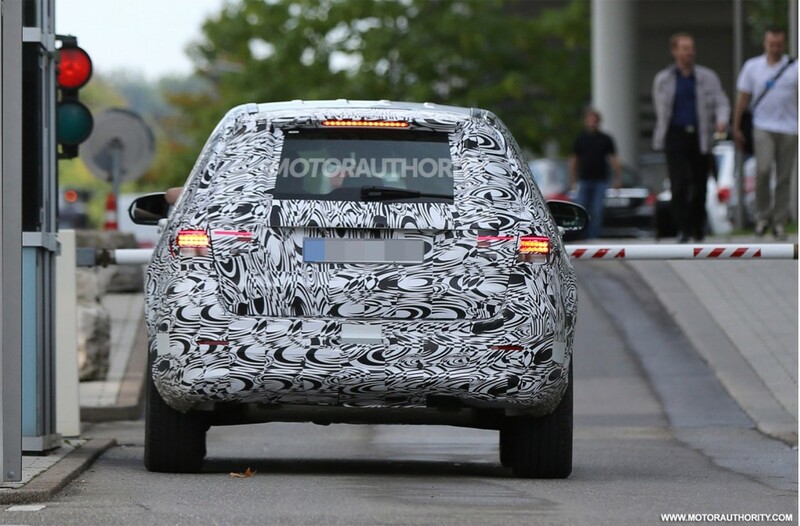 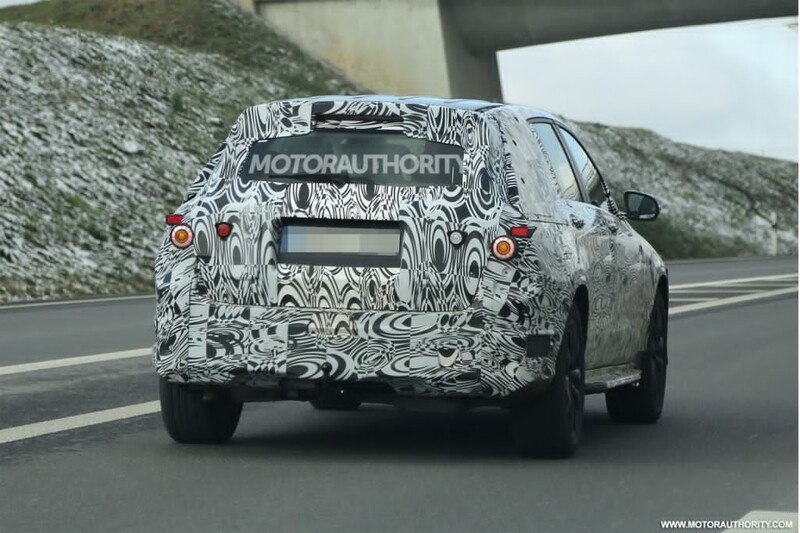 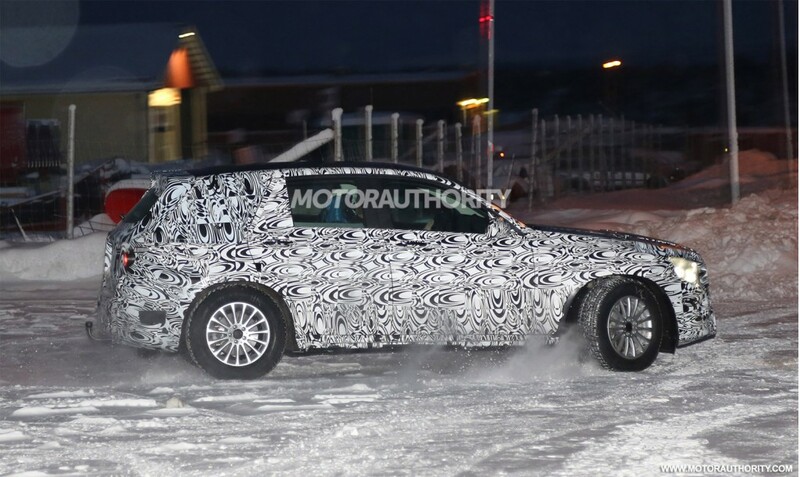 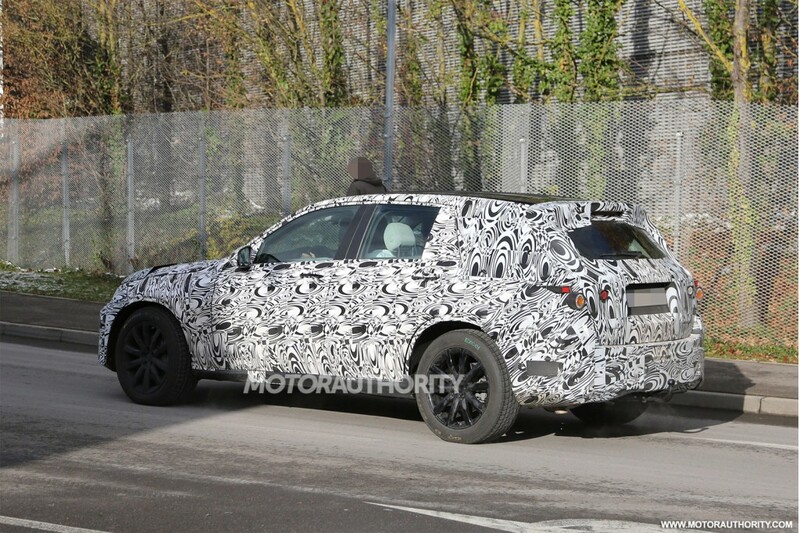 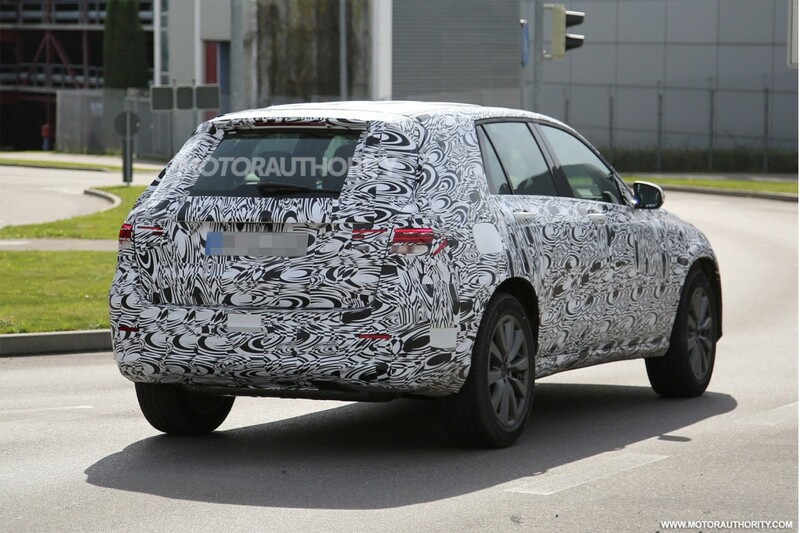 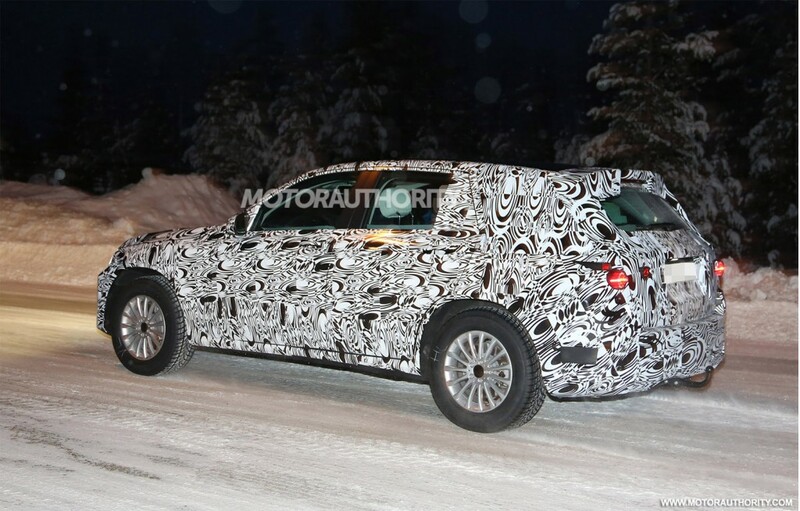 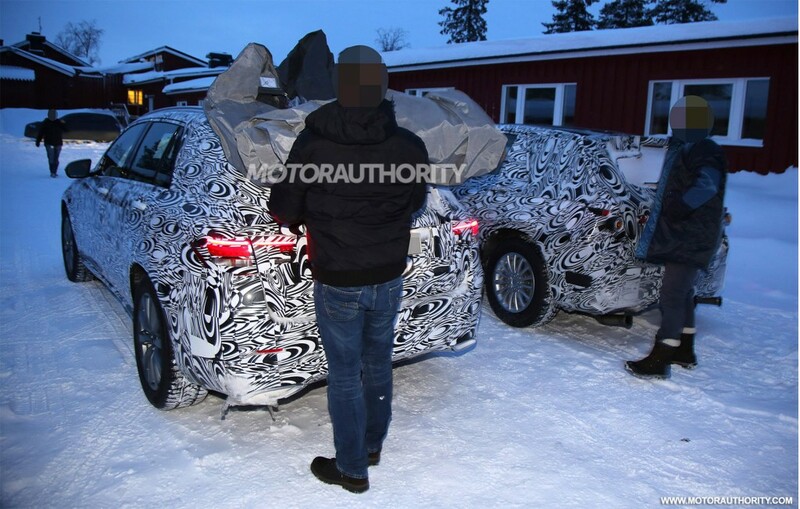 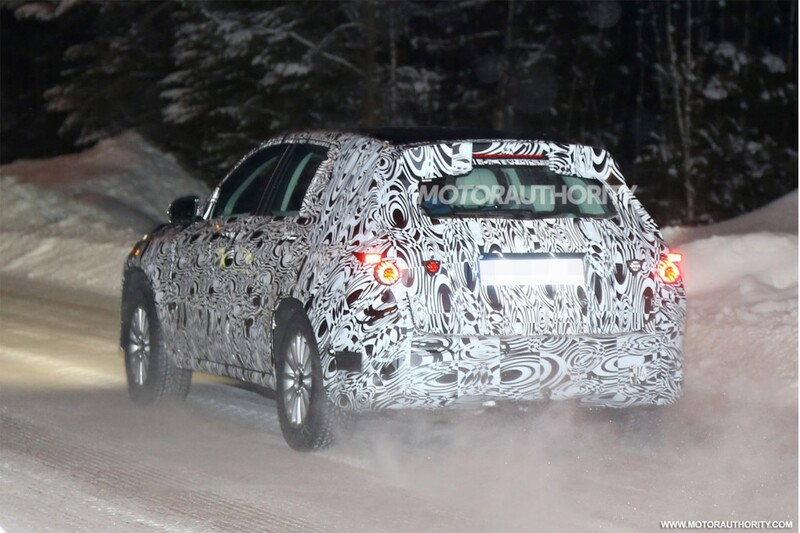 Spy photos of the Mercedes-Benz GLC surfaced once more. 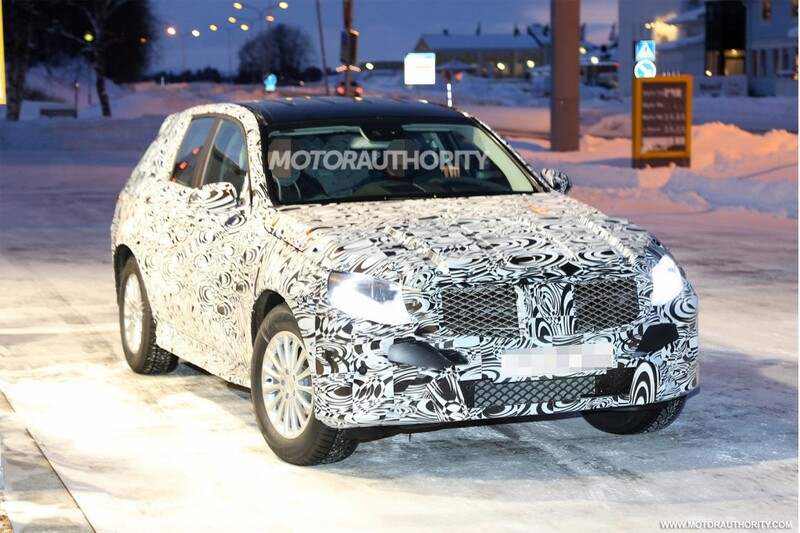 Compared to the set of GLC images we featured last year, the new ones give us a glimpse of the vehicle’s interior. 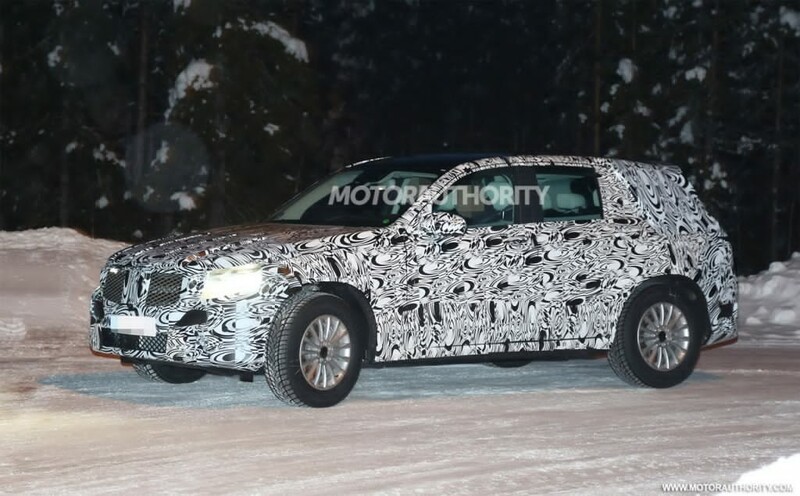 Thanks to the ninja-like reflexes of the spy who leaked the photos, we were able to see that the GLC’s interior shares similar features with the latest C-Class. 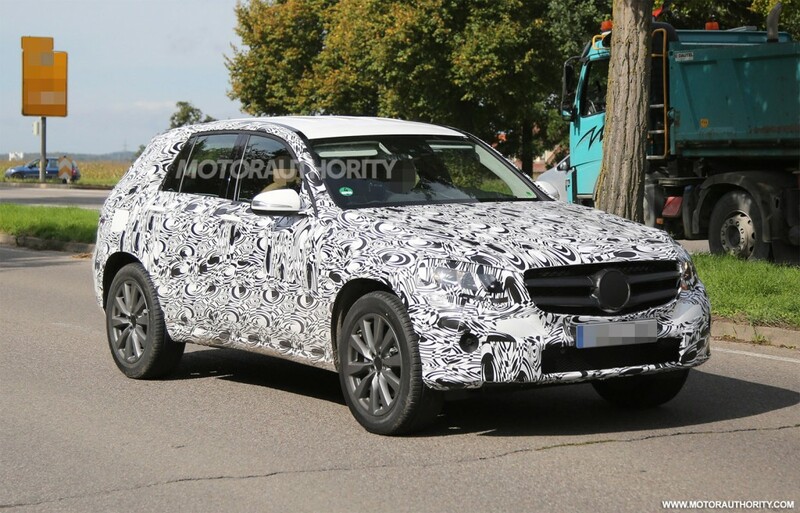 The Mercedes-Benz GLC is the new incarnation of the GLK. 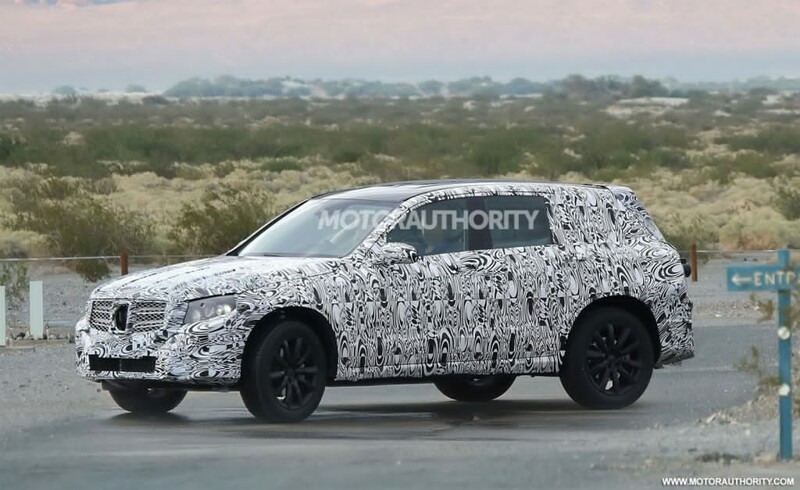 The name indicates the relationship of the mid-size luxury SUV with the C-Class core series, based on the new nomenclature system of the three-pointed star. 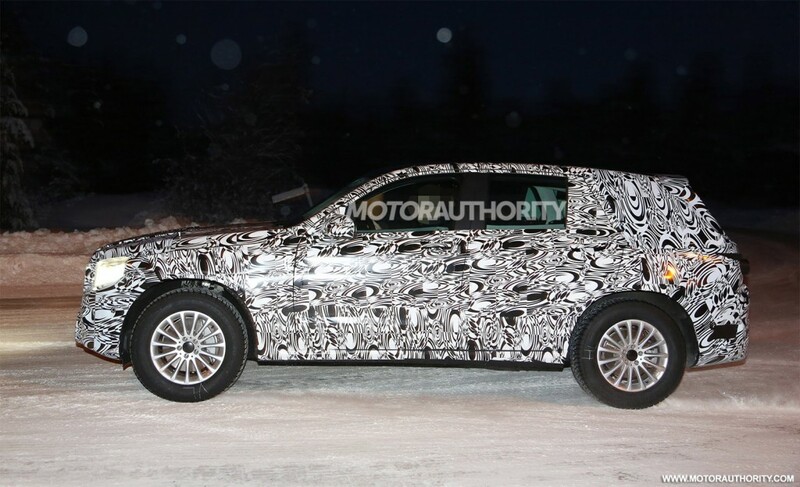 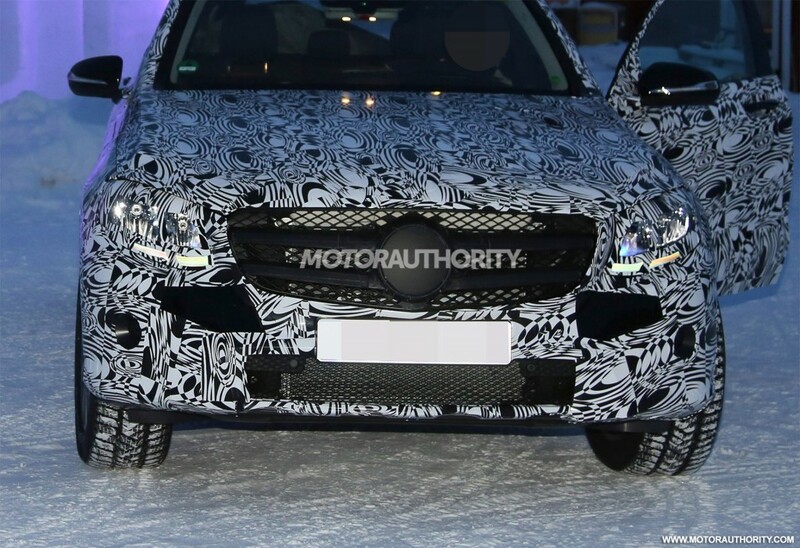 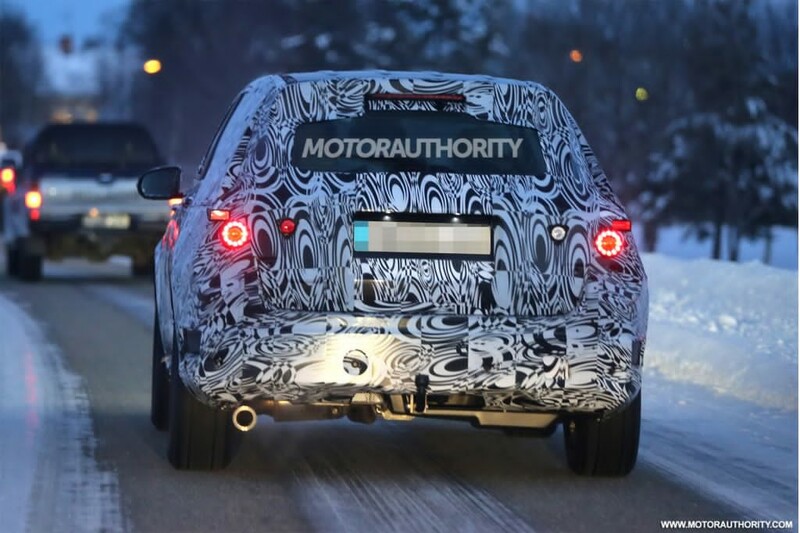 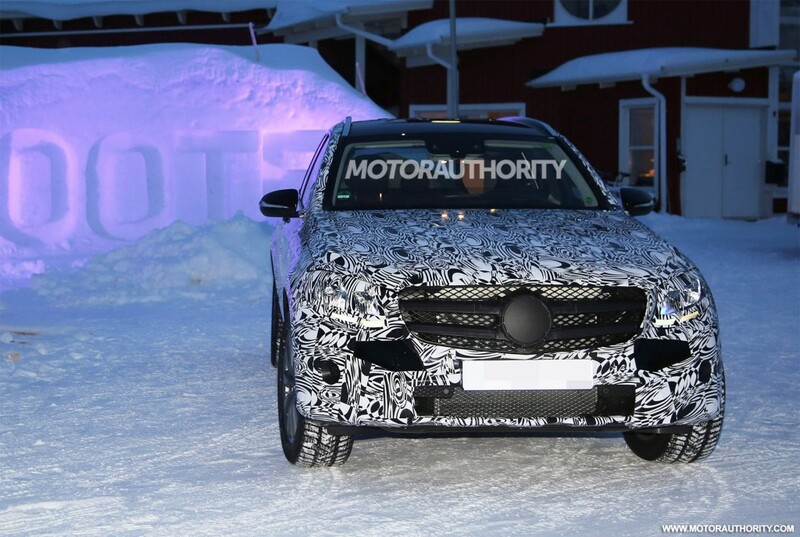 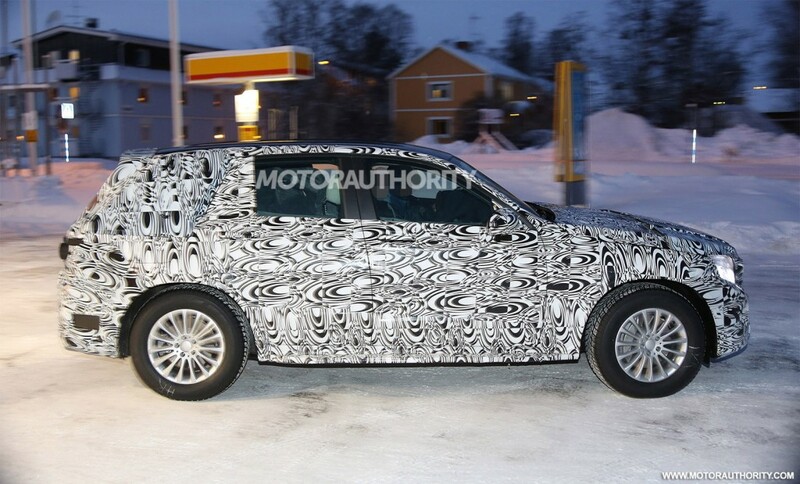 Basically, the camouflaged auto seen in the pictures is Mercedes’ answer to the BMW X3 and the Audi Q5. 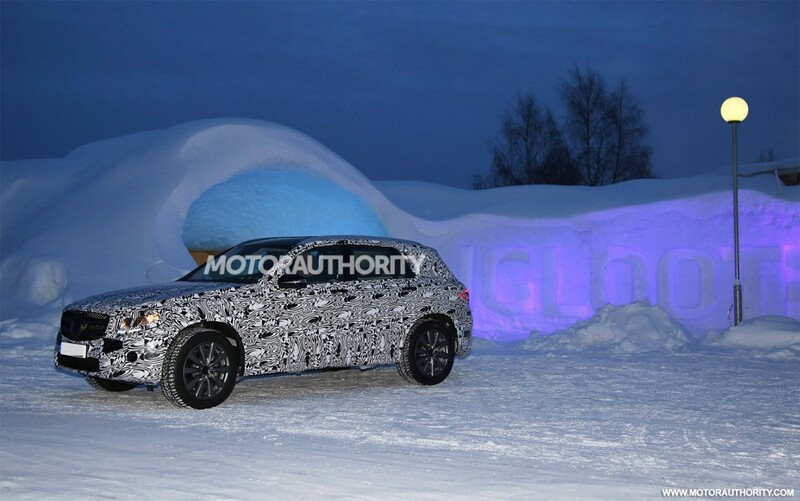 Looking at the more defined curves, revealed aerodynamic components, comfort and luxury features of the GLC, it might serve as a formidable match against its mentioned rivals. 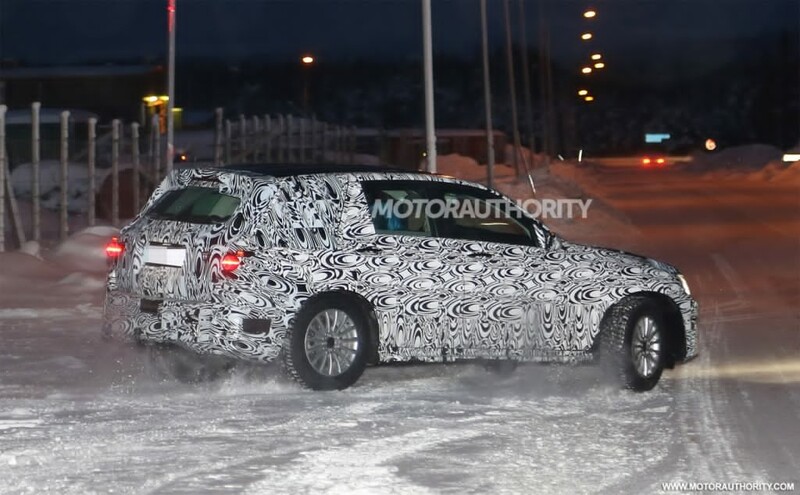 As for the engine options of the SUV, nothing has been revealed by its manufacturer yet. 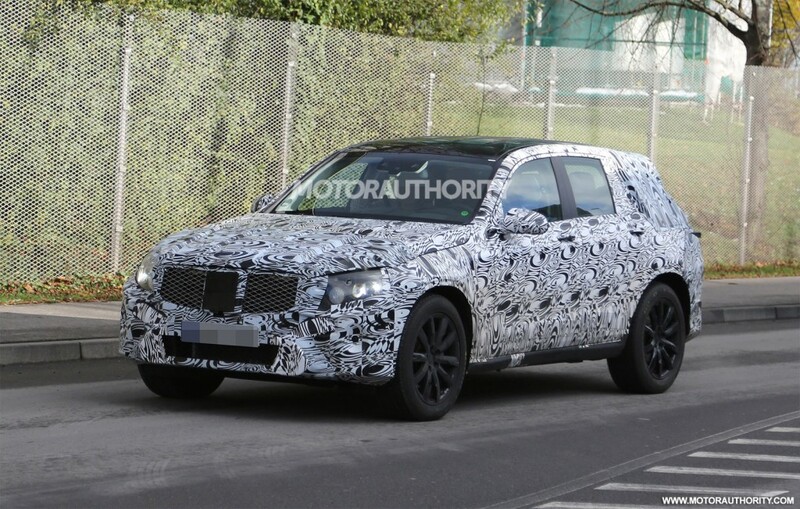 However, it is speculated that one of them might carry the same 2.0-liter inline-four found in the C 300 with an output of 241 hp and 273 lb-ft of torque. 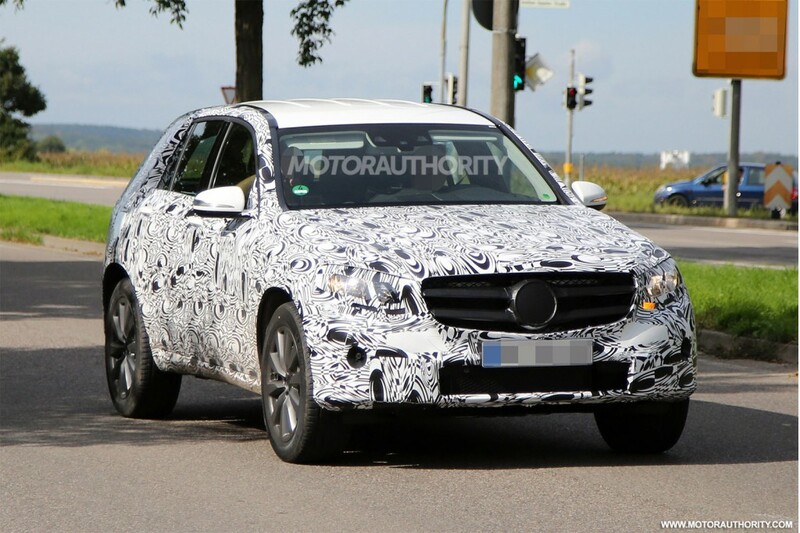 Another might have the same 2.1-liter four-cylinder diesel that the current GLK has. 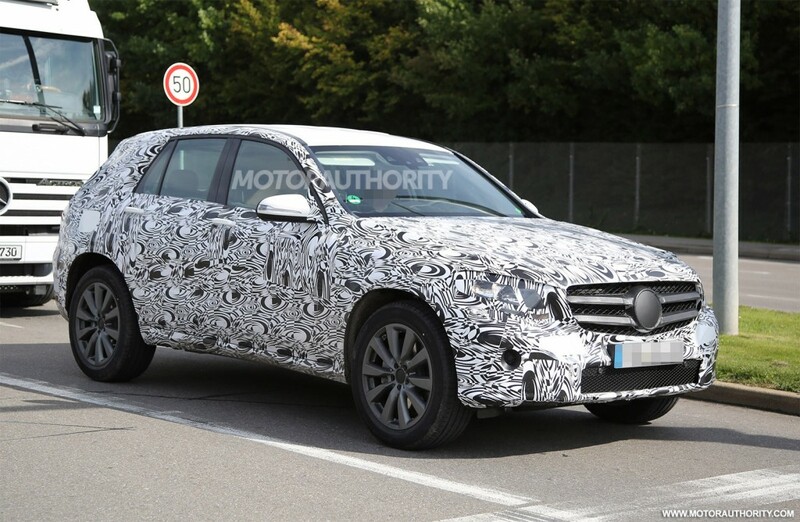 Then, it is also possible that the V6 engine of the 2015 C 400 with 329 hp and 354 lb-ft of torque will be among the configurations offered. 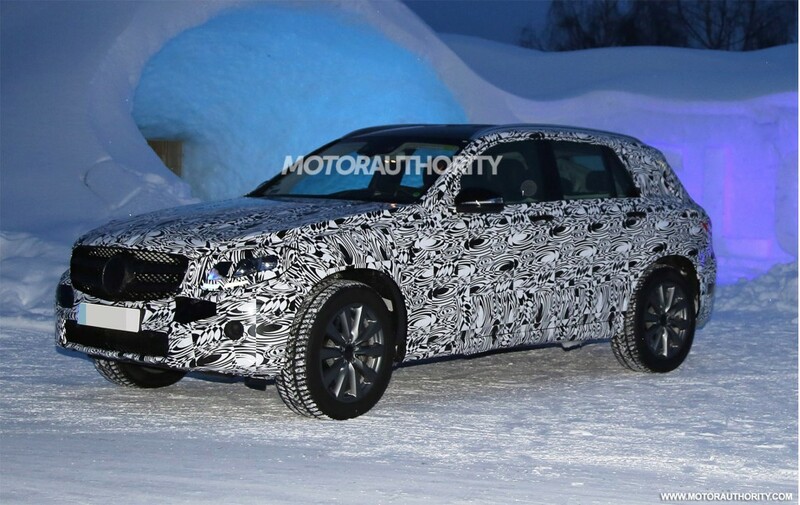 Rumors have it that the upcoming Mercedes GLC will debut later this year. 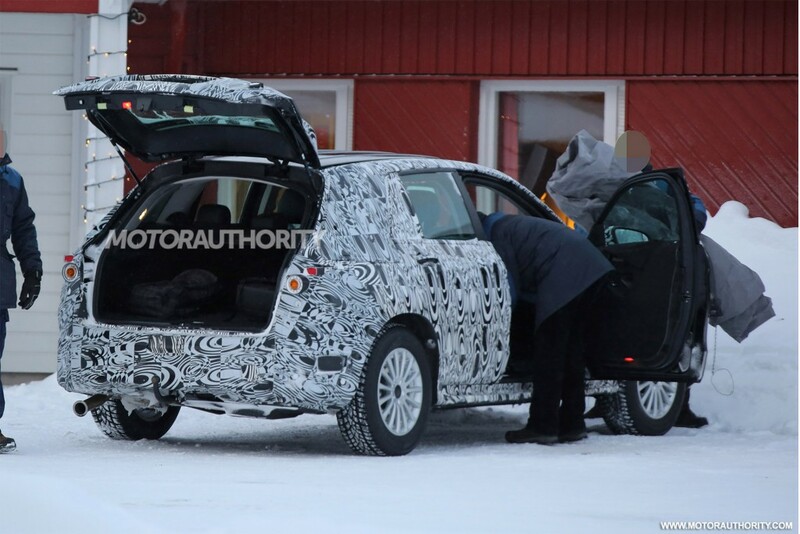 It will sport a 2016 model year based on reports.